Candidate must have completed high school. Average grade point of high school living diploma. For those coming from non English speaking country or without and international English recognized certificate must enter English test..
etters of recommendation from high school advisor and other faculty members. High Performance in entrance exams for chemistry and biology. If you are looking for the Best Medical Universities with affordable fee structures then the central Europe is the best place to study Medicine and Dentistry. 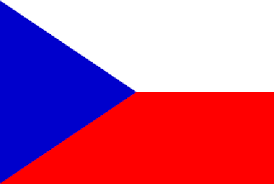 The top priority should be Czech Republic, Hungary and Poland while those looking for unparalleled academic excellence, should always look towards UK and Ireland. But apart from affordability and academic standards every student has unique concerns and we understand those. 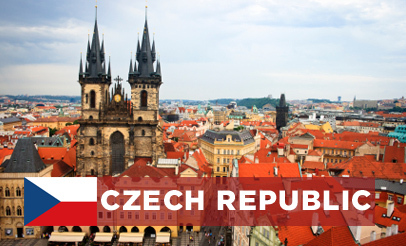 Which country to choose in Central Europe for medical studies?